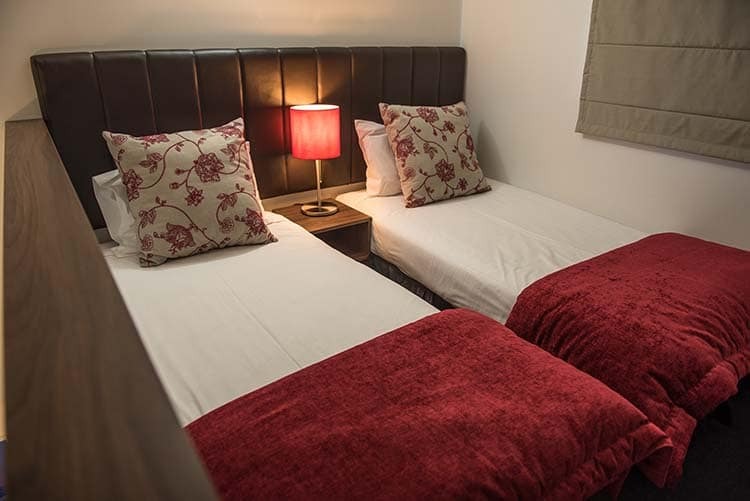 The Park Hotel is well suited to groups of varying sizes and make up. We make it easy for you to organise your group booking. Contact us directly via email or phone to confirm availability and discuss in detail your group’s travel and catering requirements. 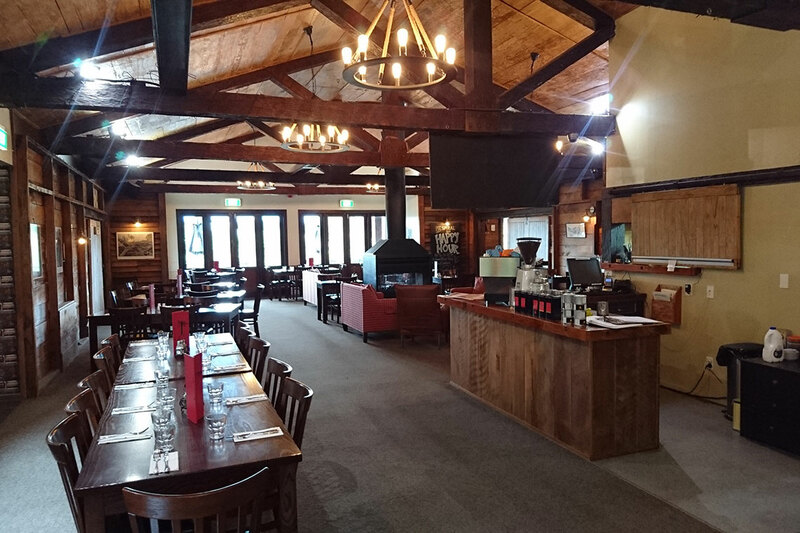 We pride ourselves on working closely with you to make sure you have everything you need and things go smoothly and as planned. If your budget is a key factor our flexible room configurations will assist you immensely. Talk to us about our unbeatable per person group packages. 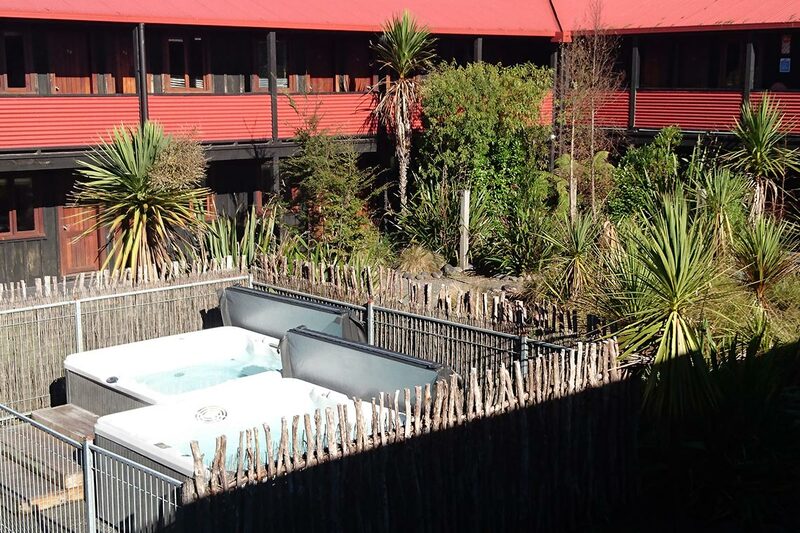 For detailed hotel information see our iBrochure. 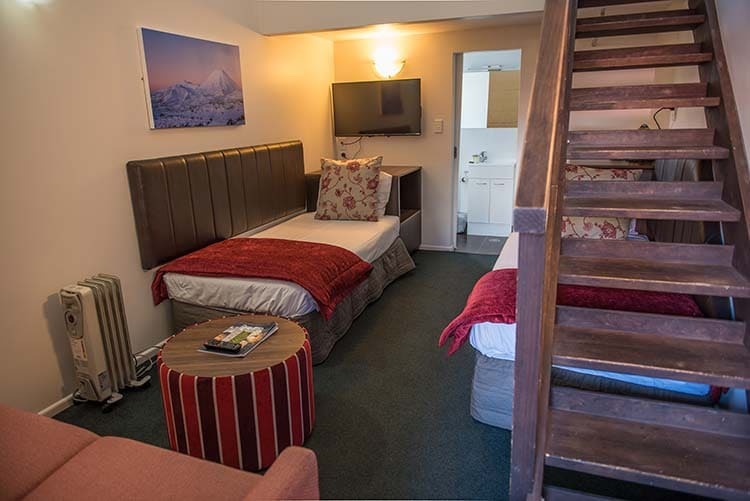 With our triple Family Mezzanine and four share Quad Mezzanine rooms we are able to offer your group a quality 3 star hotel experience at a much lower than expected per head price. Base your event or special interest group at The Park Hotel. With larger group sizes exclusive use of the property is possible. You can arrange entertainment — perhaps a band or disco — there are lots of options and we are receptive to any realistic proposal. All your meals are catered from our large modern on-site kitchen. Special care is given to any dietary requests. 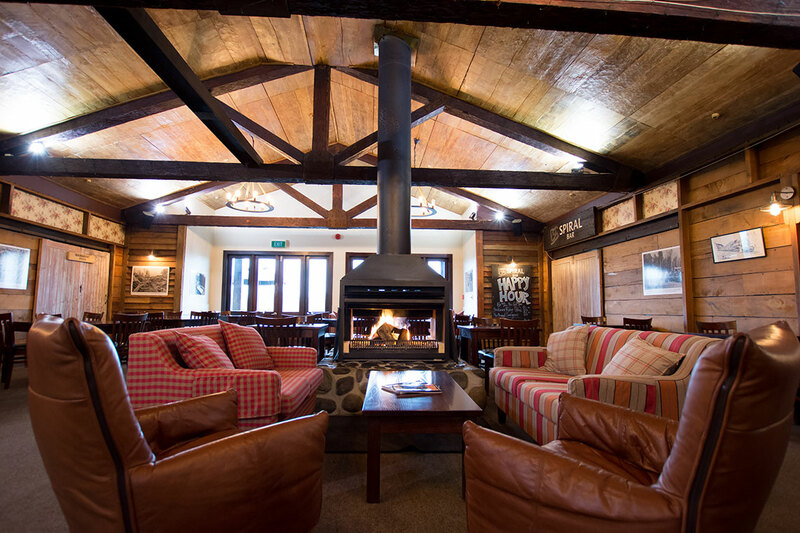 Our restaurant has catered to groups of over 100 participants from New Zealand and around the world.